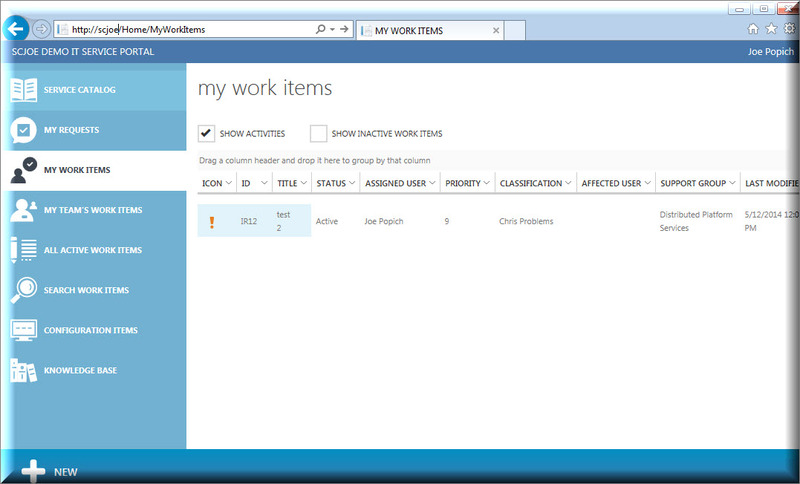 Choosing the Windows Azure Pack “WAP” style interface has created a beautiful layout and interface. 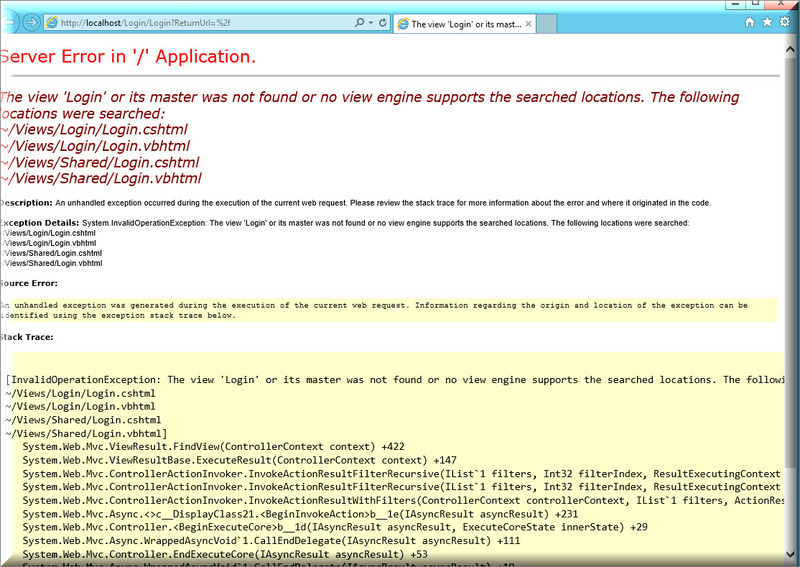 I can’t stress enough how the portal will enhance the end-user to full administrator experience. Below is an install and basic customizations. I did hit a snag but it was due to a bad download. 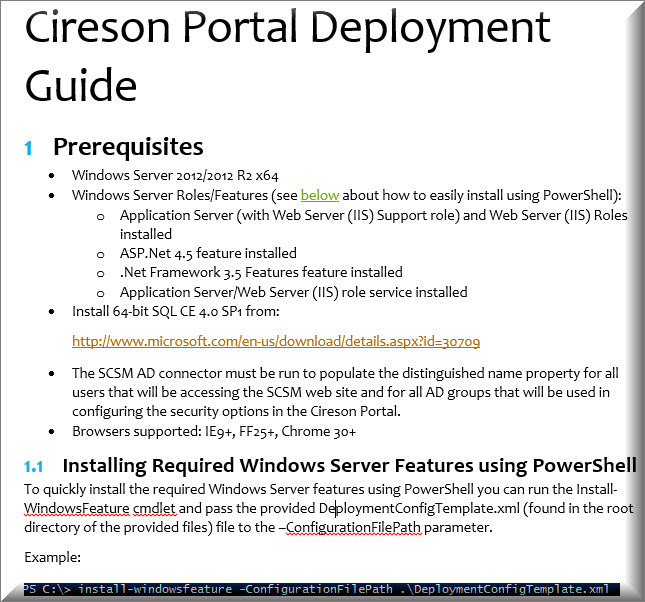 Other than that the deployment of the Cireson Self Service Portal is a cakewalk. 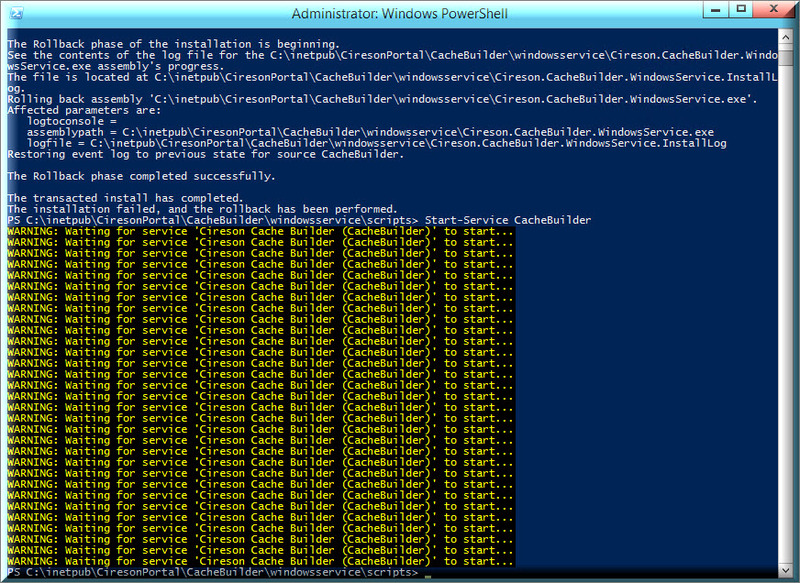 I will be using the Cache Windows Service and pre req powershell deployment on a independent web server. 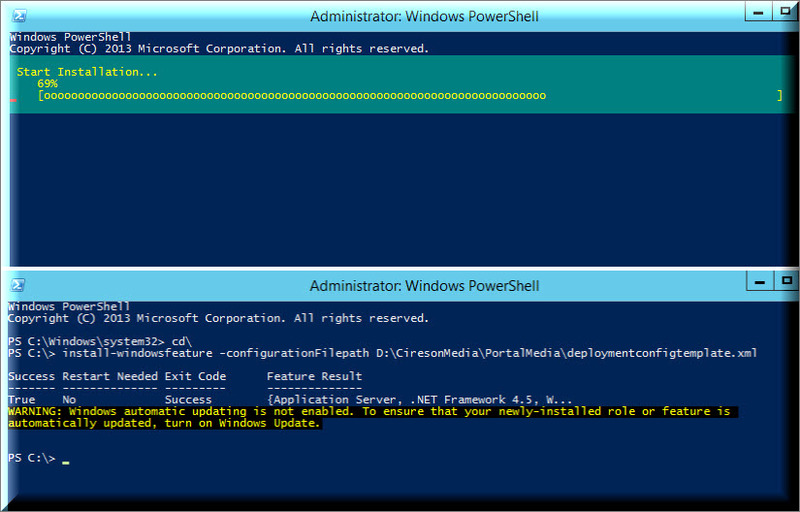 I kick off the pre-req powershell deployment. 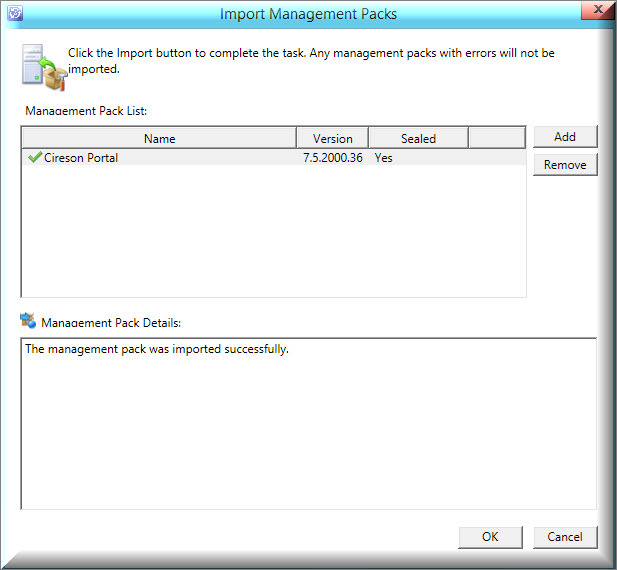 Now lets import the management pack. 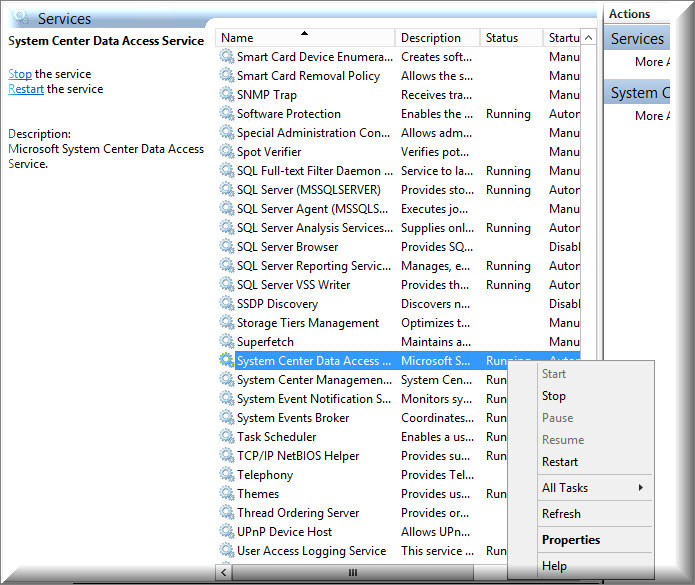 Kill the System Center Data Access service. 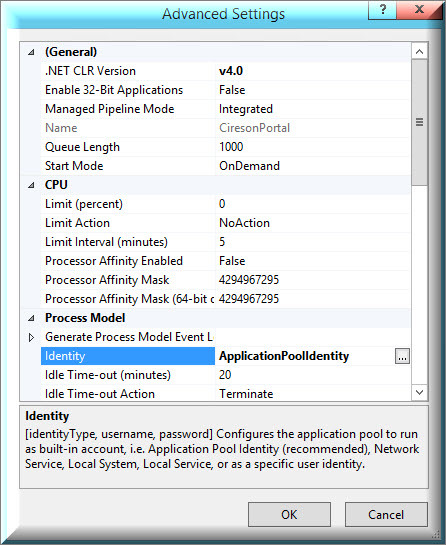 Update the “connection string” and “application title” in the web.config. Now lets add the website. 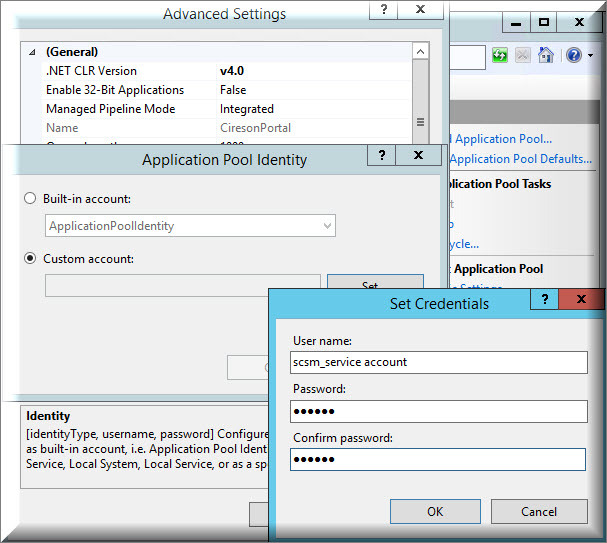 Choose an AD account that is a full admin in Service Manager. 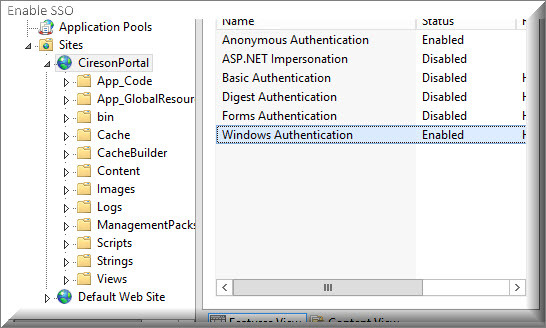 If you wish to use SSO enable “Windows Authentication” and disable “Forms Authentication”. 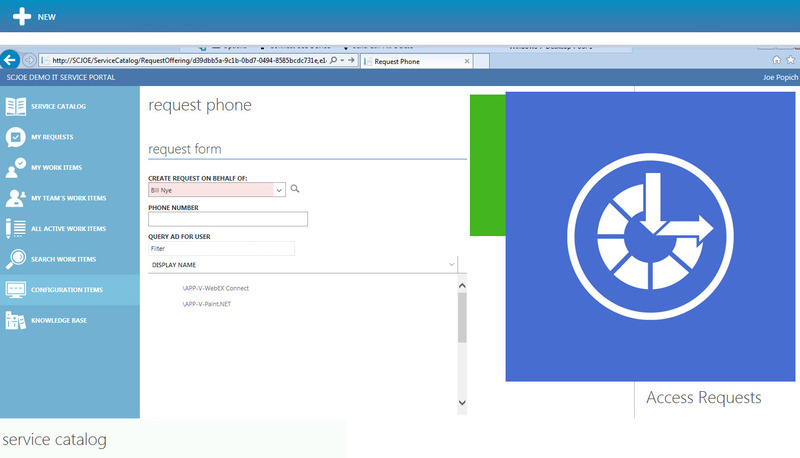 Aight lets do an IIS reset and fireup this bad boy and……. Well after extensive troubleshooting, I had bad media. Probably my fault since I have been battling my ISP Comcast since they think 75% uptime is acceptable (another topic for another time). 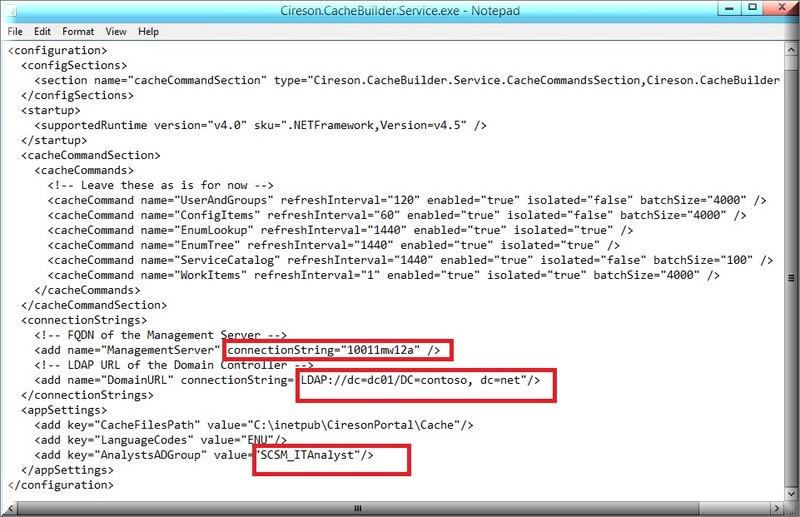 Cireson was happy to provide a different link just incase the original one was corrupt and after deploying the new code I receivied the following upon first log. 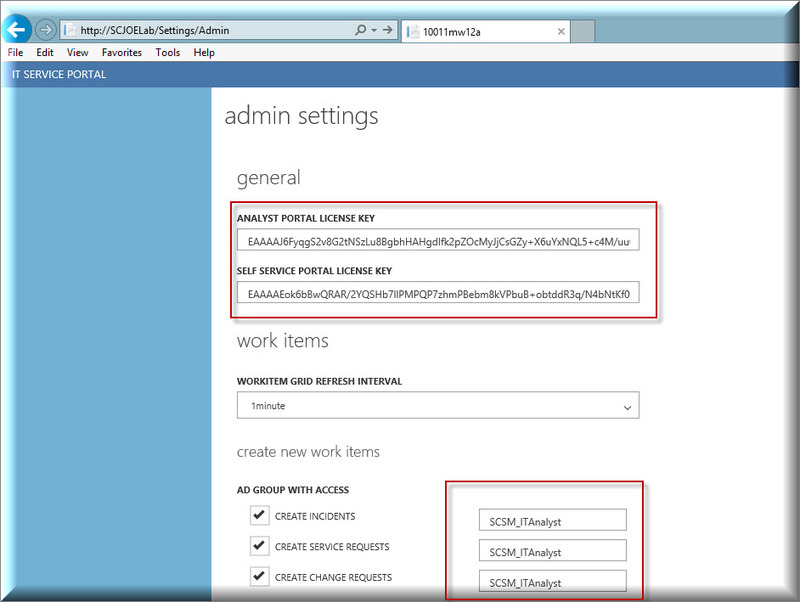 After I inputted our license key you will see a logon if you did not select SSO. 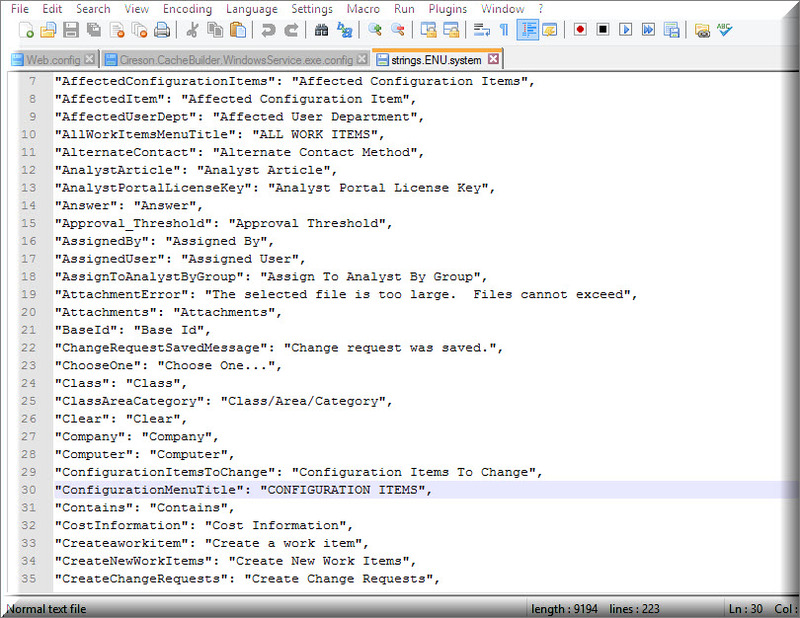 Here is where you will see the customization you made in the web.config under “ApplicationTitle”. 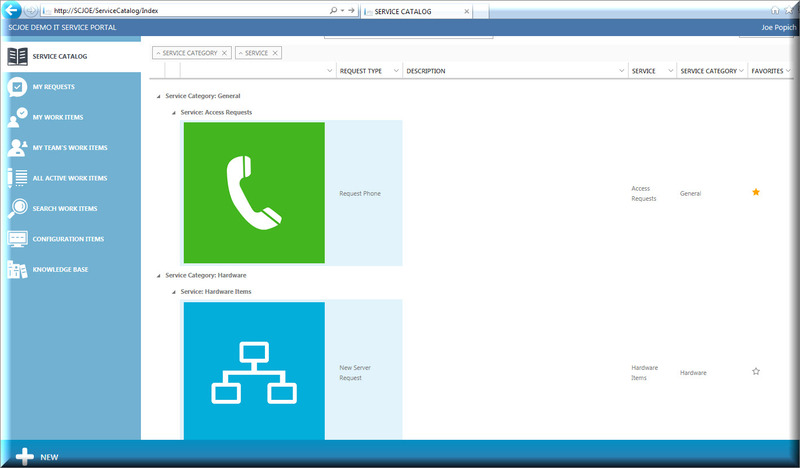 Now once we logon we see a BEAUTIFUL “WAP” inspired interface. 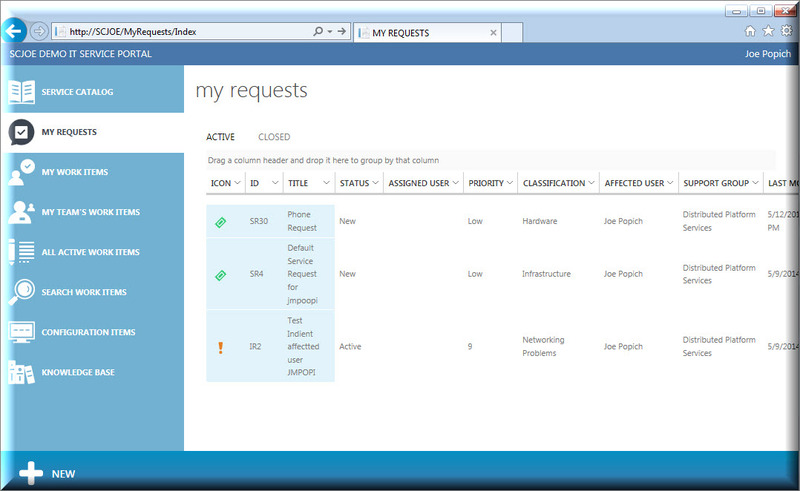 Here is what “My Requests” now look like. I have not once see the bug where this does not render! 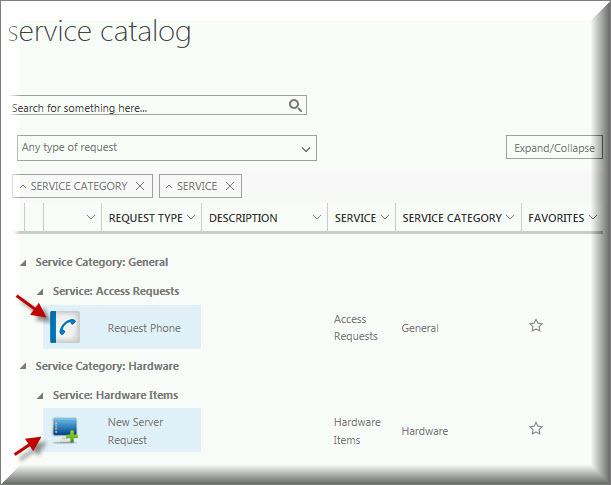 Service Catalog with big icons. Service Catalog with 32×32 icons. 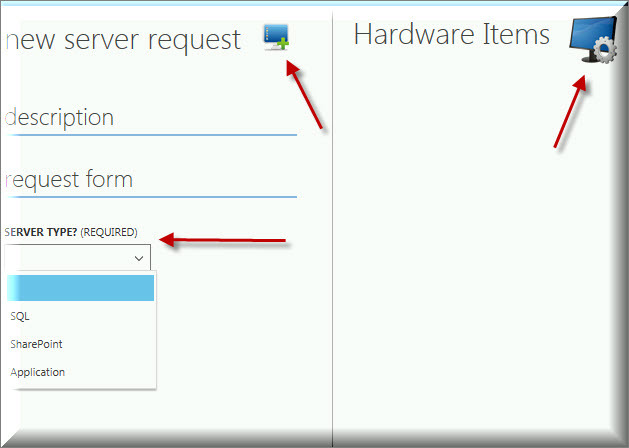 These are all the same icons from when you uploaded them to your Request / Service offering in the SCSM Thick console. 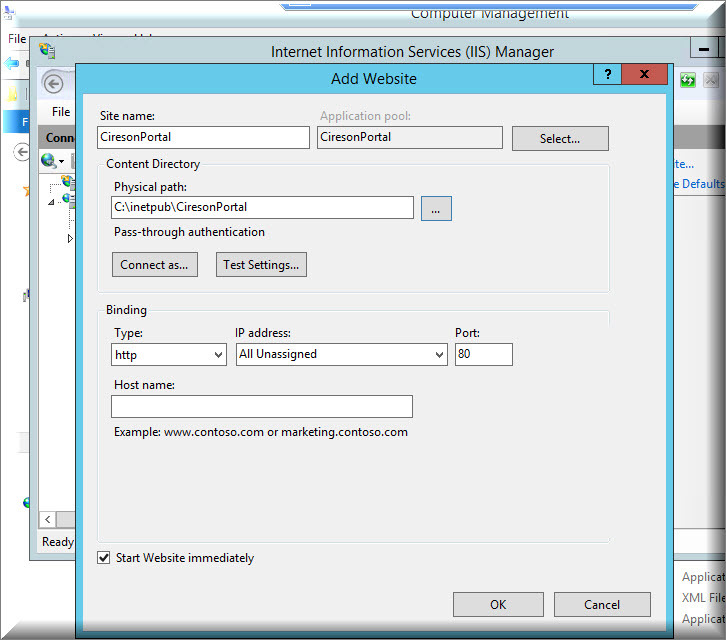 There is nothing different when creating an offering as before when you were publishing to Microsoft’s Self-Service Portal, only other then the fact the Cireson SSP is a work of art. Here is one more customization that I implemented. 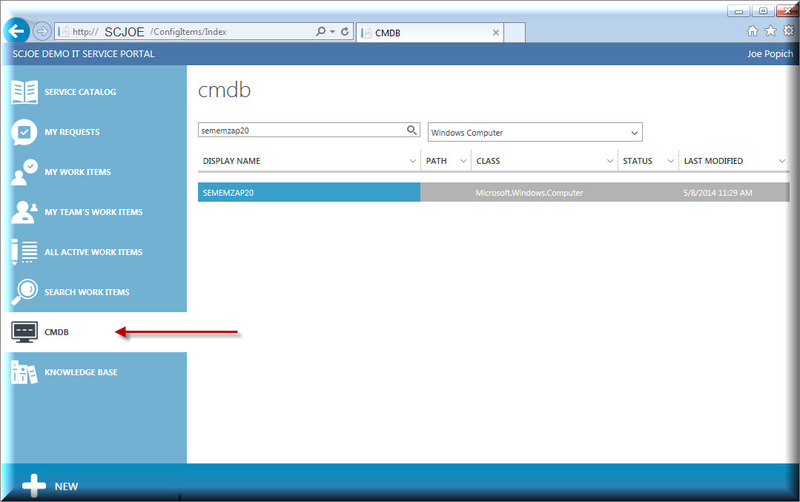 In my organization we wanted to rename the “Configuration Items” section to “CMDB”. To do this we have to create a override display string. My organization is considering Cireson and I’f really like to get a sense from you on how the product has been working for you now that you’ve been using it for almost a year. Thanks! 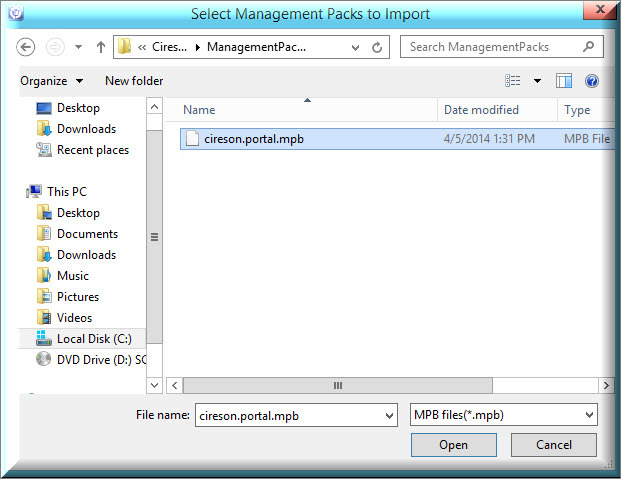 We use Cireson, but I cant seem to figure out how to change the icons on an offering. 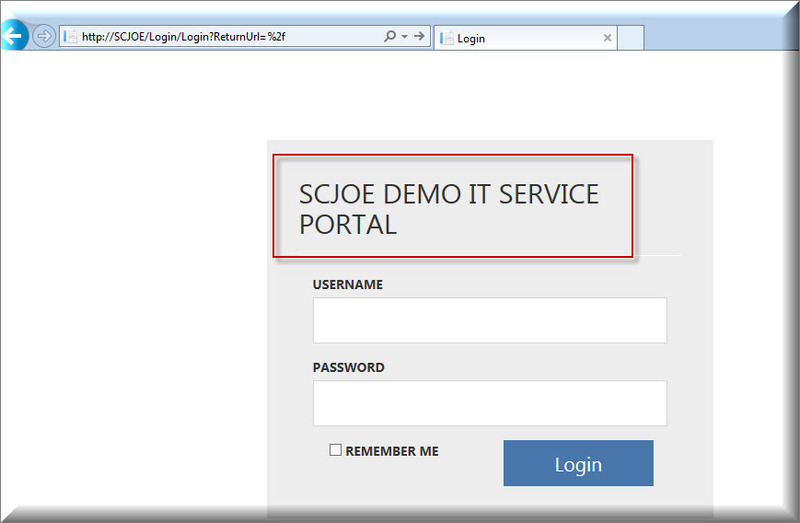 I’ve changed the image file in SCSM console and it seems fine there, but in the portal, it’s still the same image..?? Your talking about the icon pack cireson created a year ago?